From its inception, SDS was created with one purpose in mind: to produce the world’s most accurate gunshot detection systems. Our systems needed to be not only extremely reliable but also simple to install and easy to use. SDS solutions give customers immediate notification of a shooting event – without complex and expensive interpretation. What has resulted is our pioneering Guardian Indoor Active Shooter Detection System — the first stand-alone, smart sensor for indoor active shooter events. Today, our investment has led to over 14 million hours of installed product use across the country. 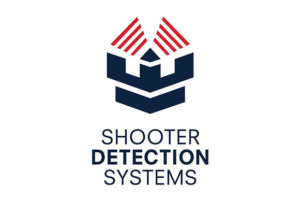 Our commitment and passion for safety has led SDS to become the gunshot detection solutions provider of choice, dedicated to superior products and satisfied customers.